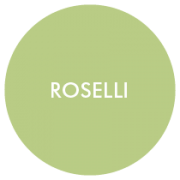 Ultra-modern risers by Roselli Design will take your buffet and tabletop presentation to new heights. Bright white porcelain risers will elevate both sweet and savory culinary presentations. Designed with form and function in mind, these works of art can also be used as a platform for centerpieces.